Bill Barry, NASA Chief Historian joins us as our guest to tell us about the NASA History Program Office. 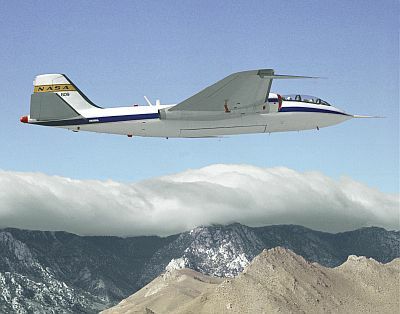 We talk about the NASA History Publications available in hard copy and electronic formats, some of the interesting publications coming out soon, and how NASA captures then makes available historical information. Follow the History Program Office on Twitter at @NASAHistory and visit them on Facebook. 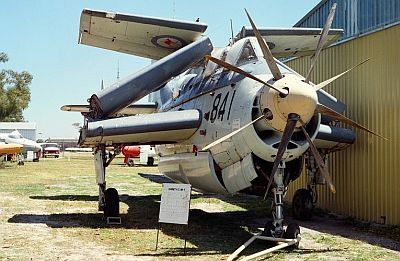 David Vanderhoof’s Aircraft of the Week: The Fairey Gannet. See XT752: The worlds last flying Fairey Gannet T5. 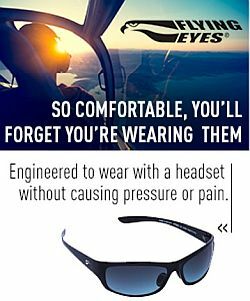 A research project at Melbourne’s Swinburne University into human performance factors is looking at ways to track pilots eyes while at work in the cockpit, as a method of assessing potential information overload situations. TigerAir launching Multi Crew Pilot Licence (MPL) training programme in conjunction with CAE Oxford in Melbourne and Singapore. Fiji Airways announces an increased profit and increased passenger numbers following its recent re-branding from Air Pacific. Indonesia confirms the purchase of a further five ex-RAAF C-130H aircraft, folliwng the donation by Australia of four aircraft. Aviation Australia is holding their annual Aviation Careers Expo at the Brisbane Airport facility on Queensland on August 24th. We highly recommend this expo to local listeners keen to begin and aviation career, specifically in engineering or as cabin crew. 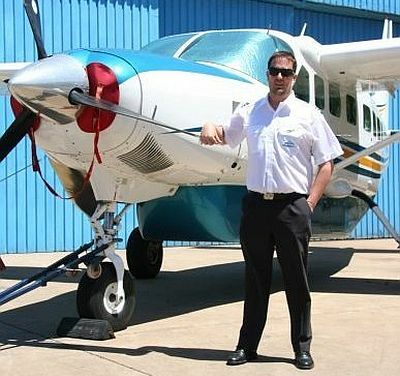 On Across The Pond this week, we travel down to South Africa to talk to Simon Burnham, a Commercial pilot flying in one of the most interesting and spectacular regions of the world. Hear what the flying challenges are in this region as well as what Simon suggests to new pilots before getting on the airline gravy train. See Durban Aviation Centre. This entry was posted in Episodes and tagged F-35, Landing Gear, NASA, Southwest, UAV on July 31, 2013 by maxflight.